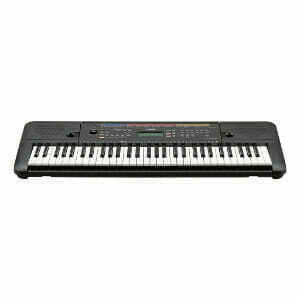 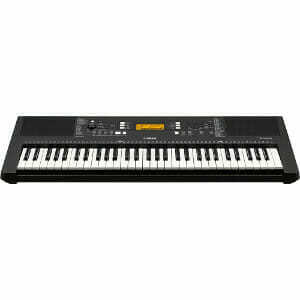 View cart “Yamaha PSR-E463” has been added to your cart. 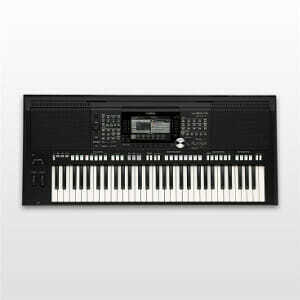 Building on a legacy of live performance The PSR-S775 is a professional performance workstation with more content and a large memory capacity for expansion packs. 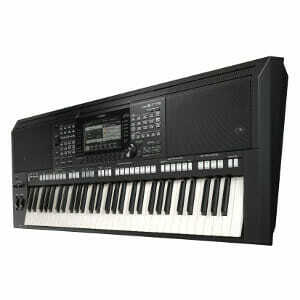 PSR-S775 is equipped with a host of powerful performance features, flexible audio playback functions and a Mic/Guitar input, making it ideal for live use on stage, in the studio or at home.